Festival of Colours is a celebration of the human spirit where we throw coloured powder into the air with friends and family. 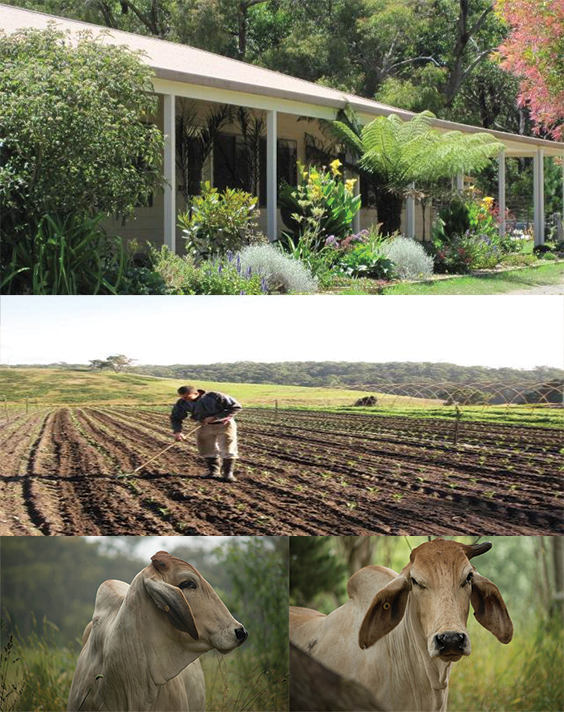 At Barwon Park Mansion, 105 Inverleigh Road, Winchelsea VIC 3241. Car parking is $10 per car. Coloured dyes are $5 per packet or 3 for $10. Food ranges from $5-$10 per plate. Click here to buy the colours! 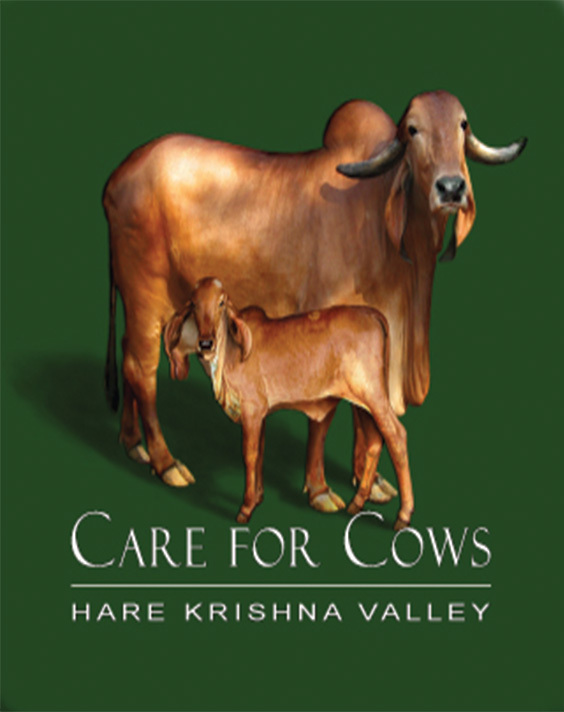 The event is organised by Hare Krishna Valley, the spiritual retreat and rural farm of the Hare Krishna community. Be a part of the celebration of the oneness of human spirit. Colour. Music. Dance. Friends. Food. Colour. We will be throwing colours every hour in unison in front of the main stage. Colours will spring from our hearts and rain from the sky as we dance and sing together. Meet people, enjoy the stage entertainment, try meditation, have your fortune told and soak up the festive atmosphere in the heart of nature! LIVE music and dancing for you to enjoy! Have your face painted or henna applied to your hand by our expert artists. 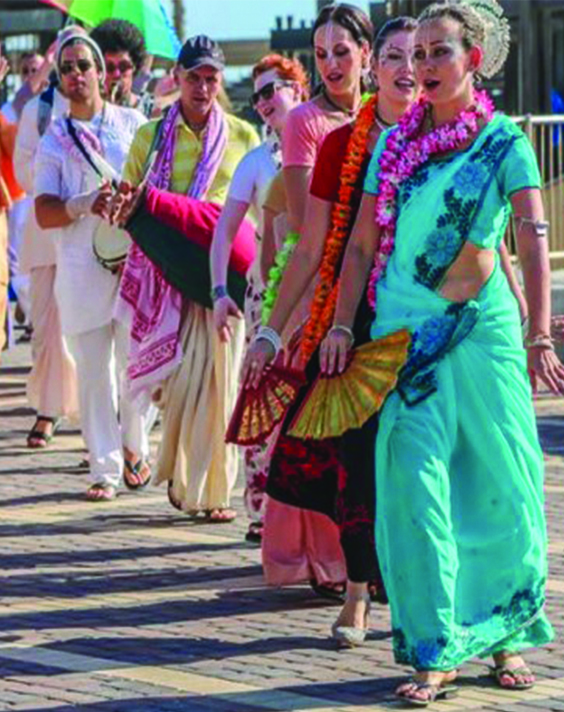 Fully absorb yourself in the colour and excitement of the festival. We will have super delicious vegetarian snacks and food available for purchase all day. Come with a smile and an empty stomach. By the way, no meat, alcohol, smoking or drugs allowed at the venue. For the younger ones, we will have jumping castles, kids games and animals to pet. Children must be supervised by an accompanied adult. 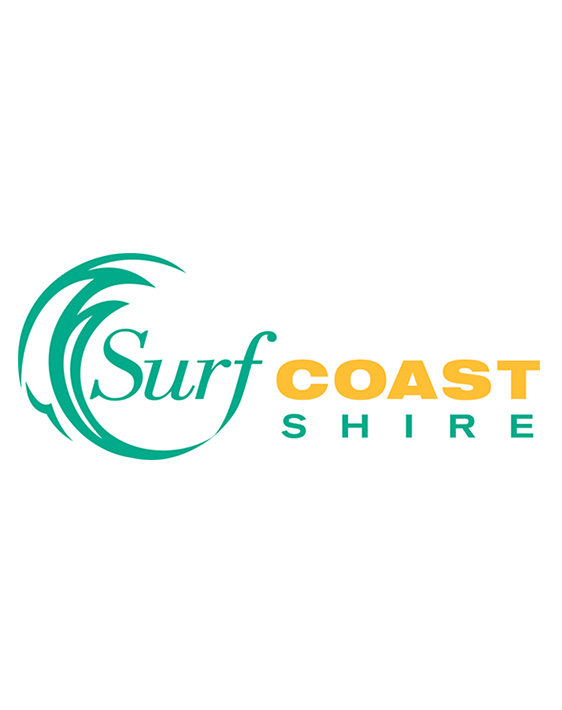 Our Sponsors – Victorian Multicultural Commission and Surf Coast Shire. 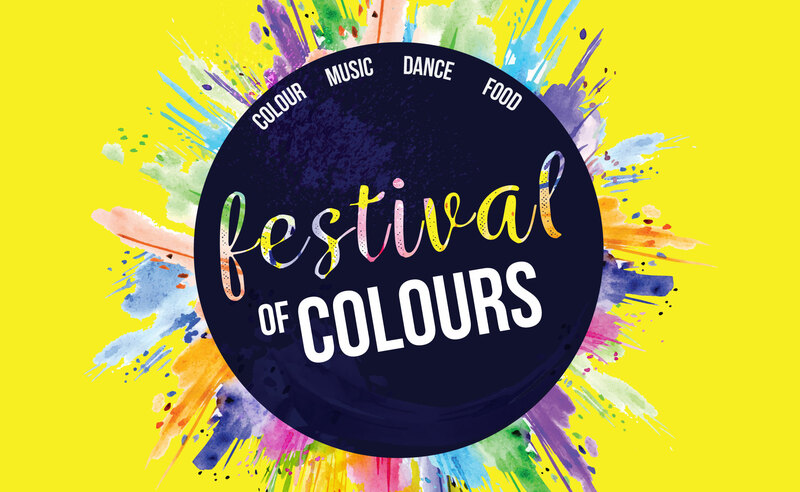 * The Festival of Colours will be cancelled in the event of extreme weather conditions. Please check the website/Facebook page 2 days prior to the event. * Book your colours on Eventbrite. For best results, wear a white t-shirt!